ONLY 24,031 Miles! 320i trim. EPA 36 MPG Hwy/24 MPG City! Onboard Communications System, CD Player, Dual Zone A/C, Keyless Start, Turbo, Alloy Wheels, iPod/MP3 Input, Rear Air. CLICK ME! 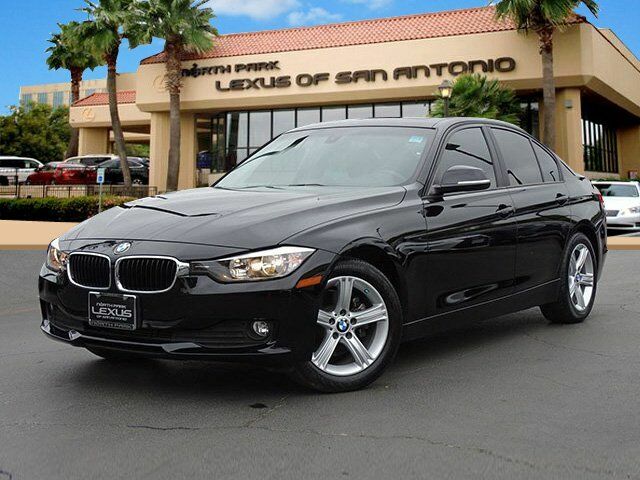 Brake Assist, 4-Wheel ABS, 4-Wheel Disc Brakes, Tire Pressure Monitoring System Great Gas Mileage: 36 MPG Hwy. "Excellent ride and handling balance; powerful and fuel-efficient engines; upscale interior with straightforward controls and spacious seating." -Edmunds.com.